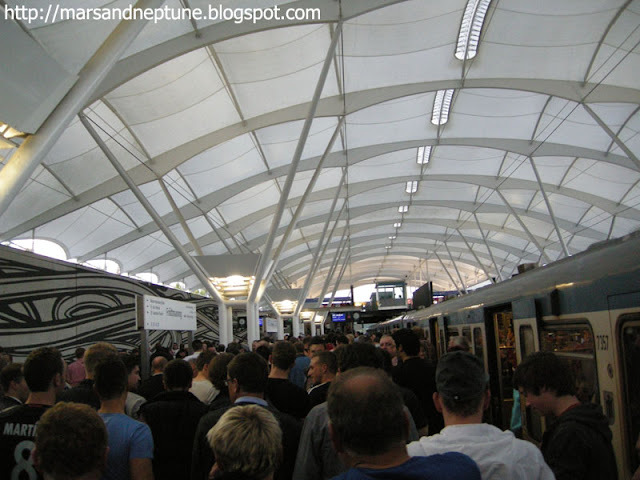 When I arrived the station, I was surprised because of so many people. 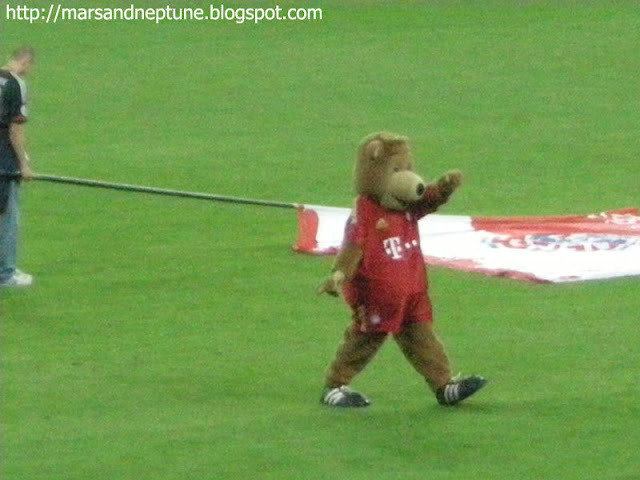 Before the match, they show some performance with Germany's traditional instrument. 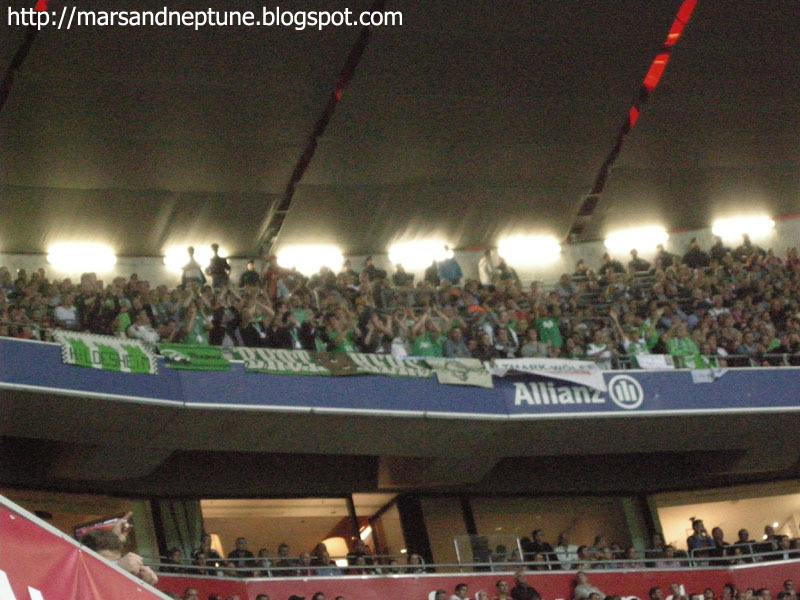 Wolfsburg fans were in the 3rd floor. 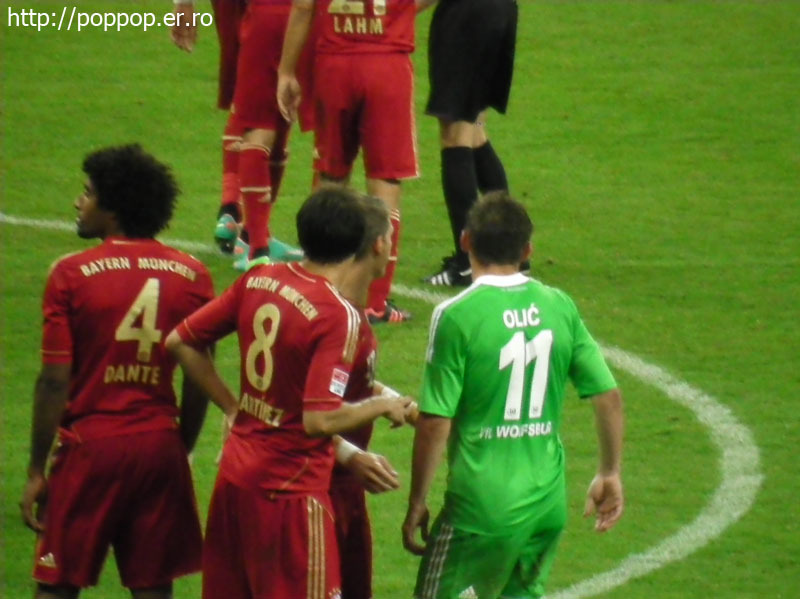 At that time, Korea player Koo Jachul was in Wolfsburg however he was on loan to Augsburg. 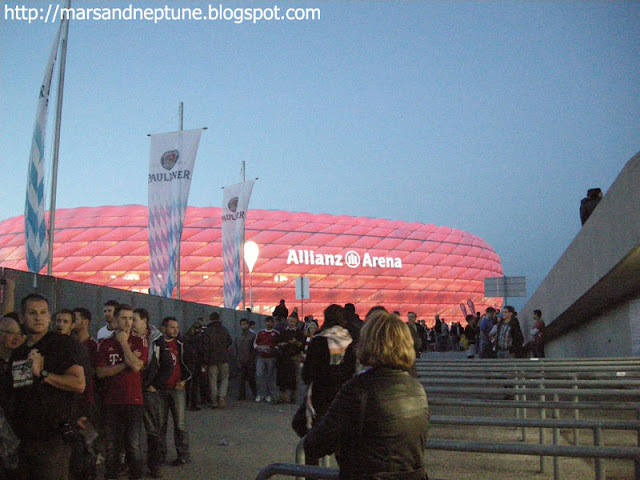 이 당시 구자철 선수가 볼프스부르크 소속이긴 했지만 아우구스부르크로 임대 되어 있어서 볼 수 없었다. 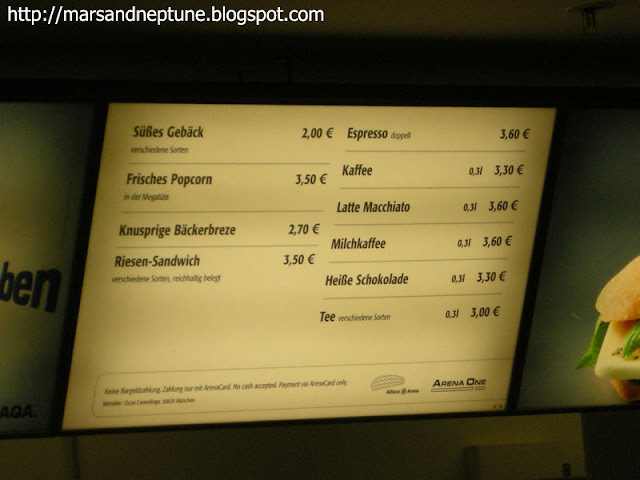 When you want to buy something to eat, you must change the coupon(?) that can buy something to eat. 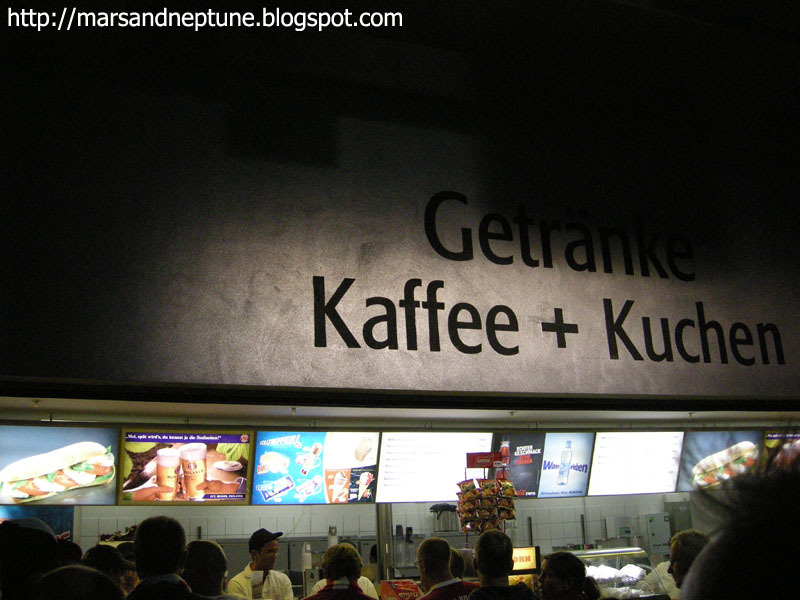 I didn't know that so I couldn't buy anything. 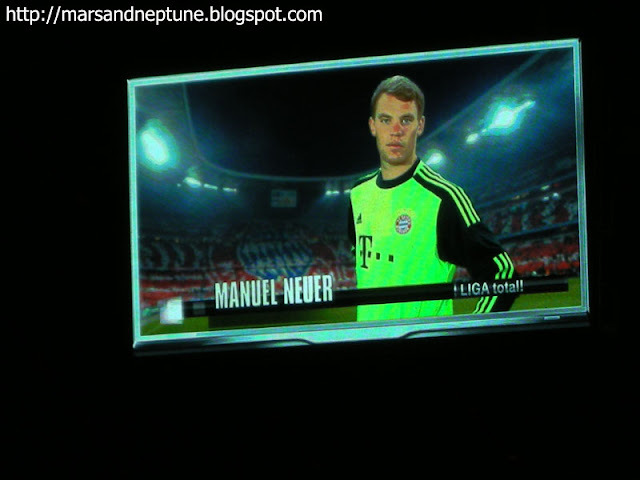 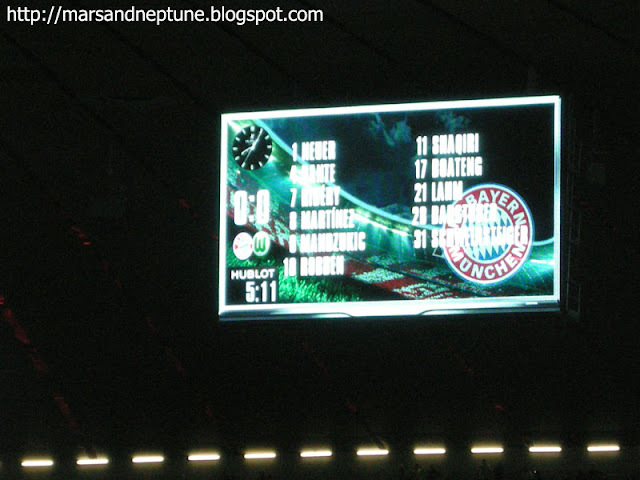 This is Allianz Arena's menu. 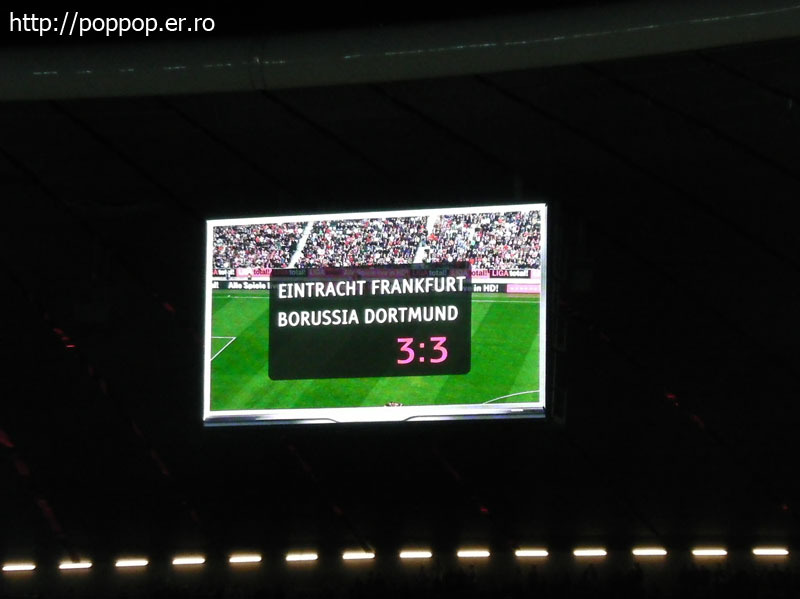 When Dortmund loses a goal, people shouted loudly. 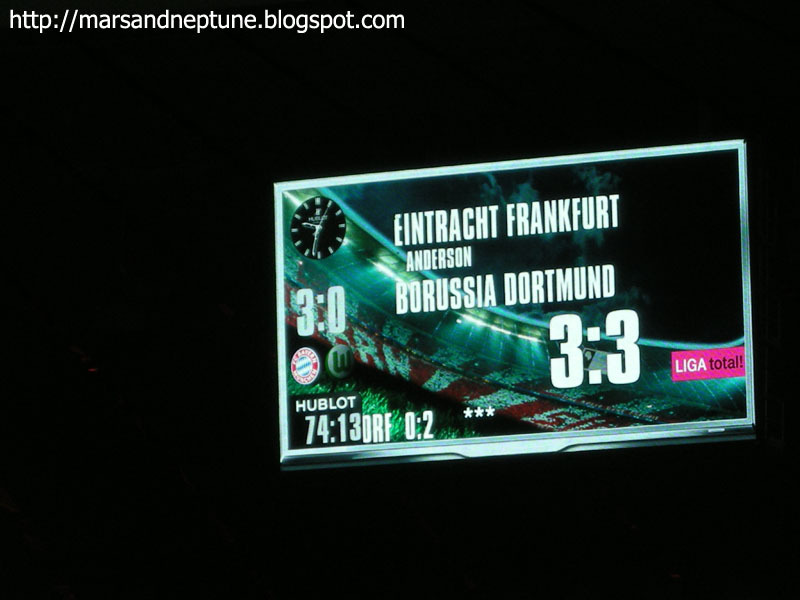 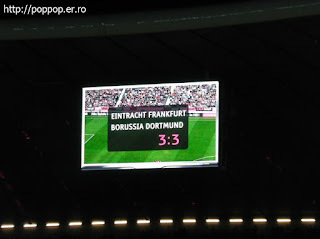 Dortmund is rival so they show Dortmund's score in a real-time. Actually I didn't have a plan to see Oktoberfest. 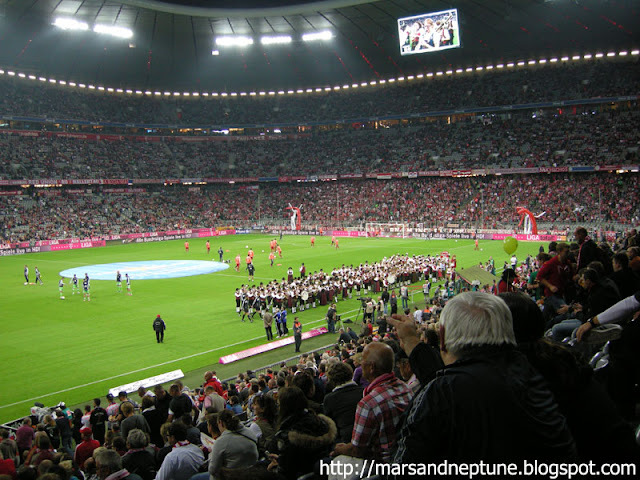 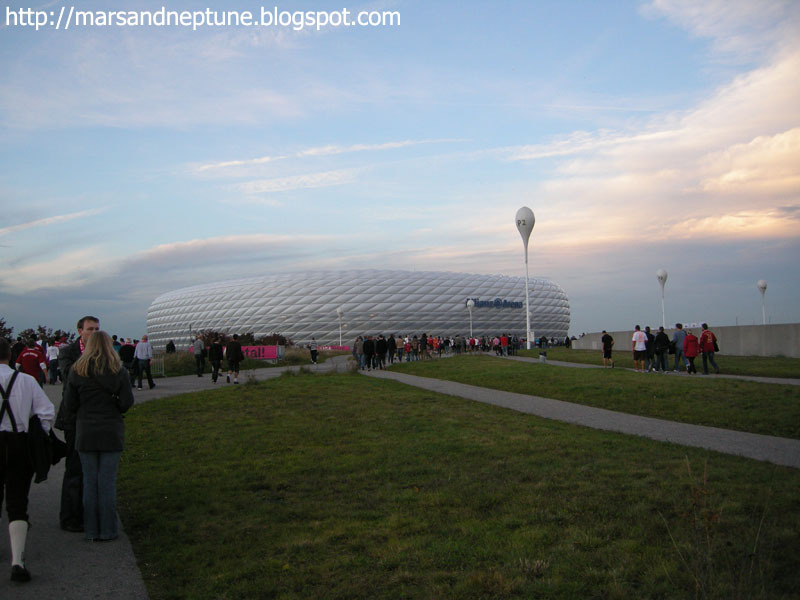 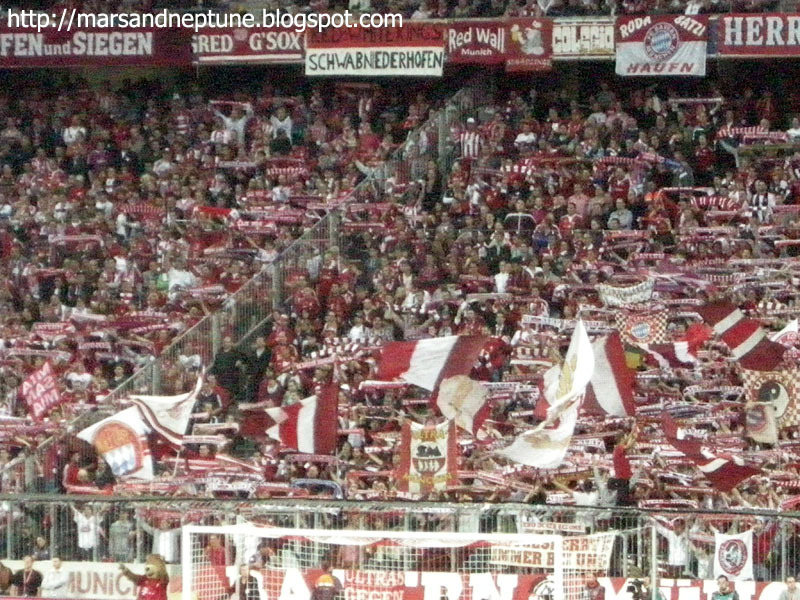 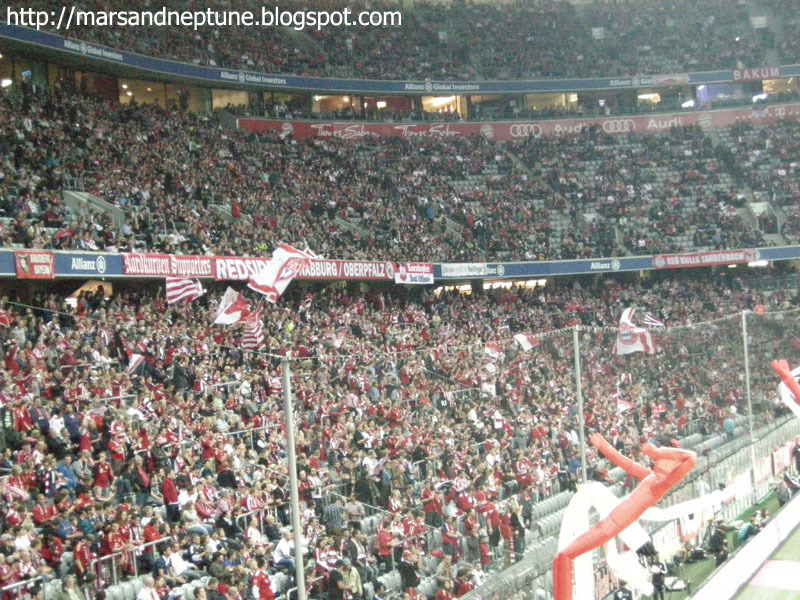 I really wanna see Bayern Munich's match, I just buy the football ticket which is acceptable for my travel plan. 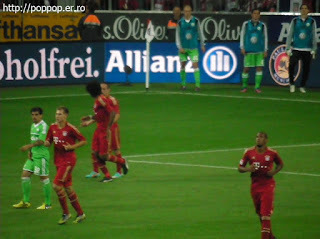 After buying ticket, I noticed it was Oktoberfest. So I reserved the guesthouse with high price. 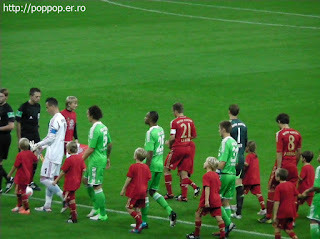 However it was so fun. 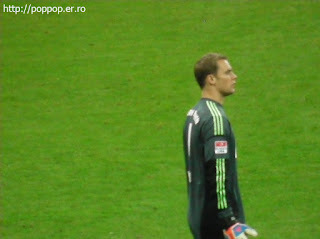 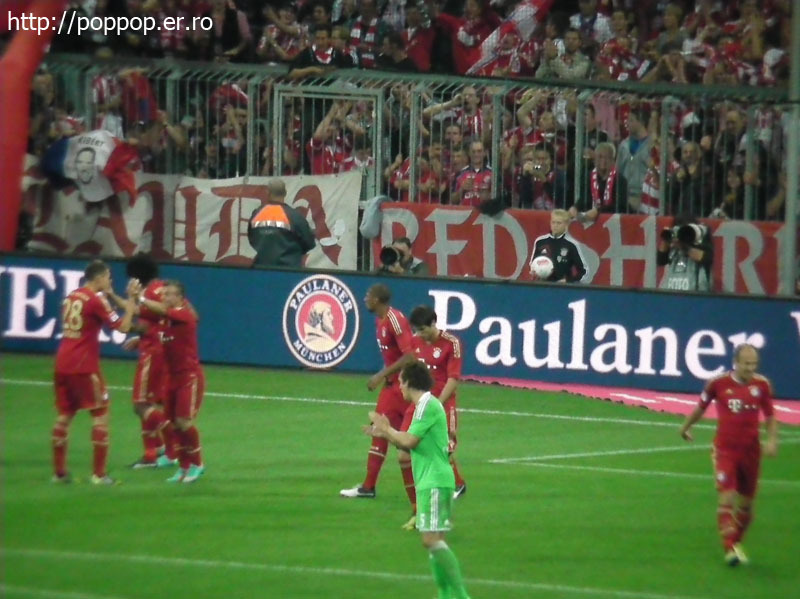 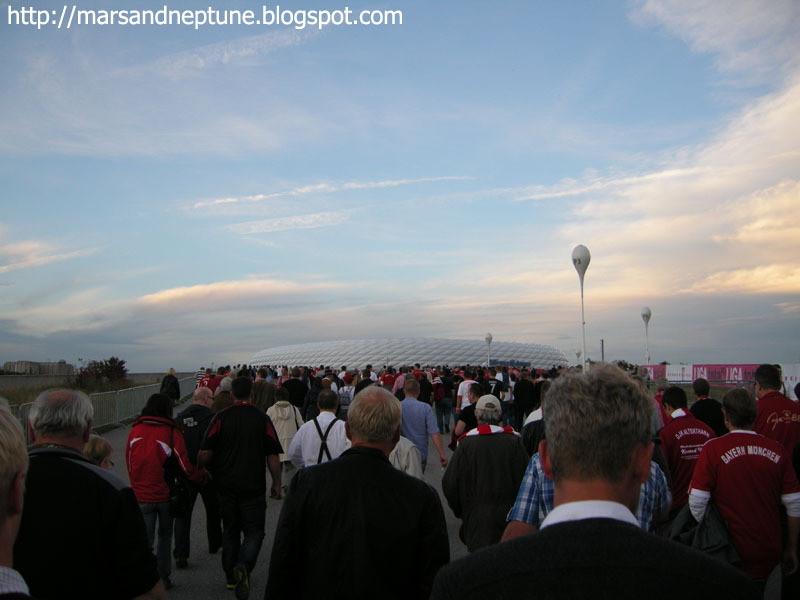 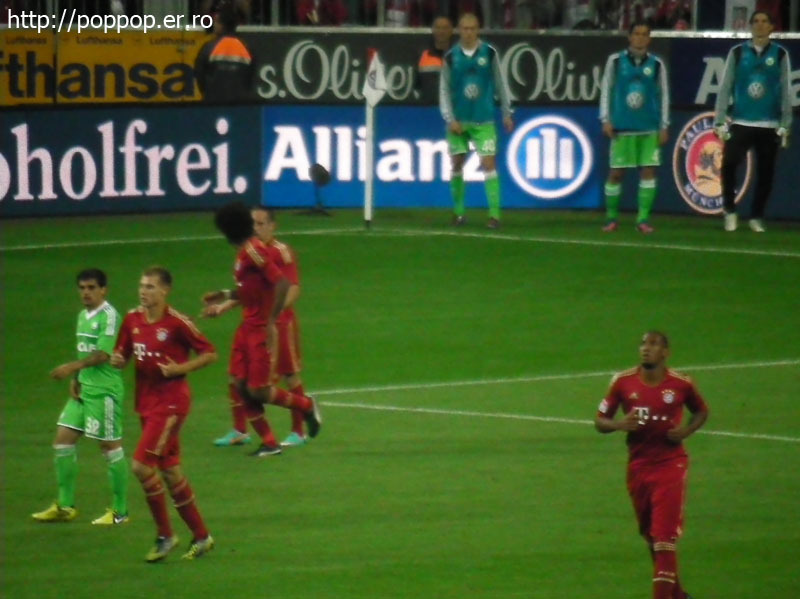 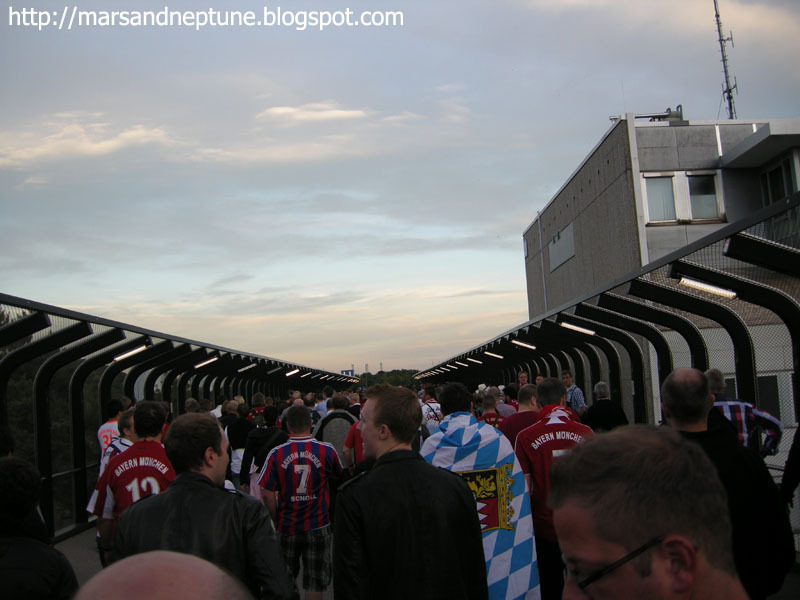 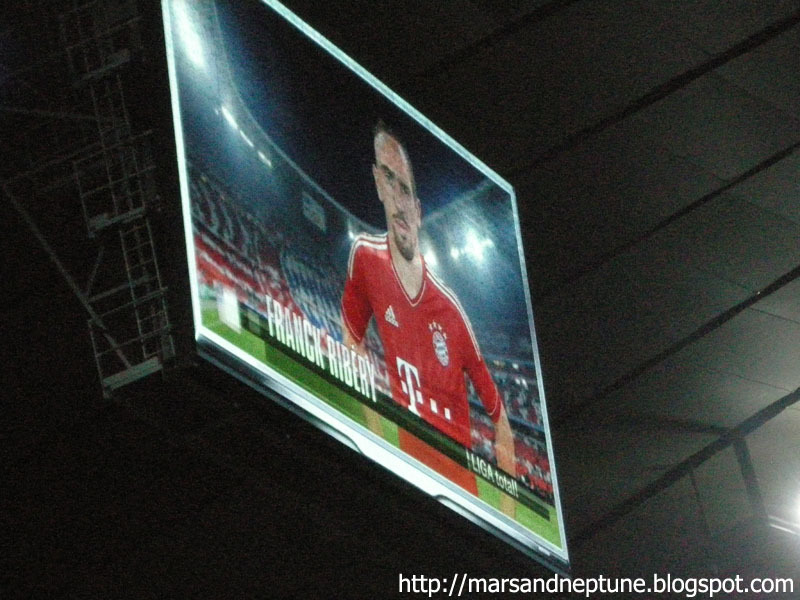 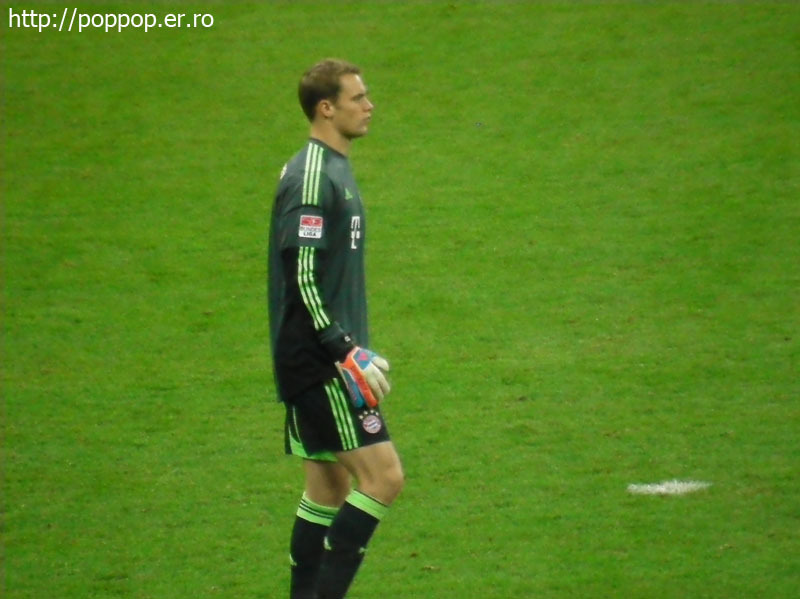 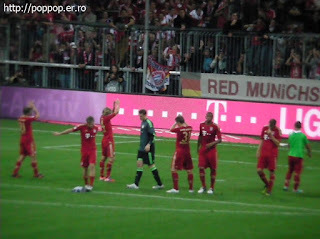 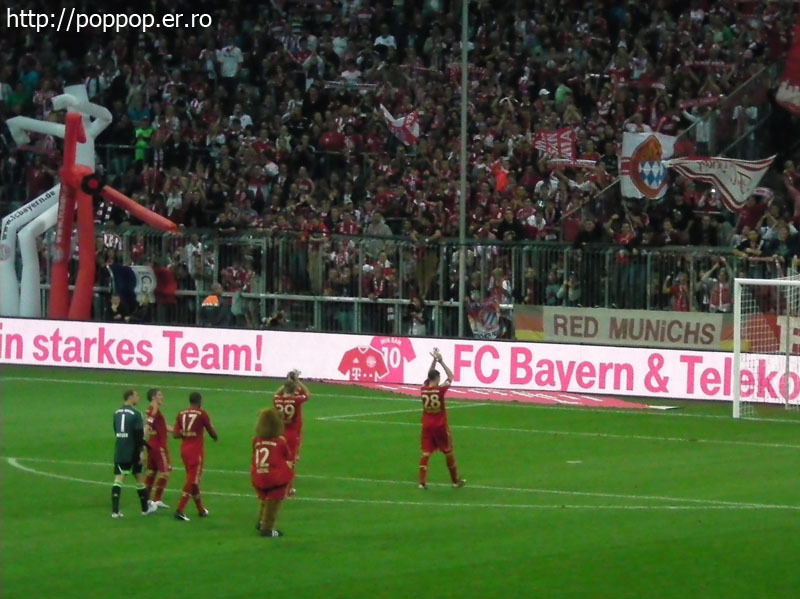 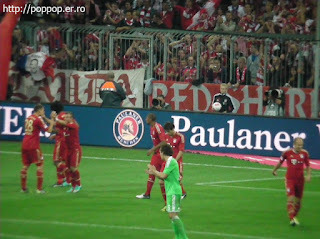 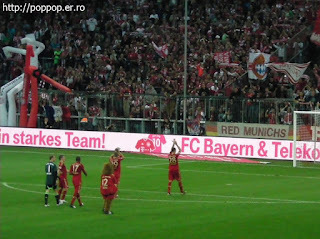 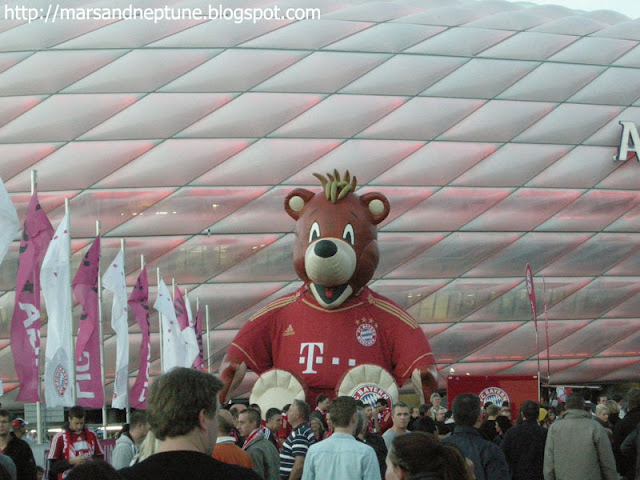 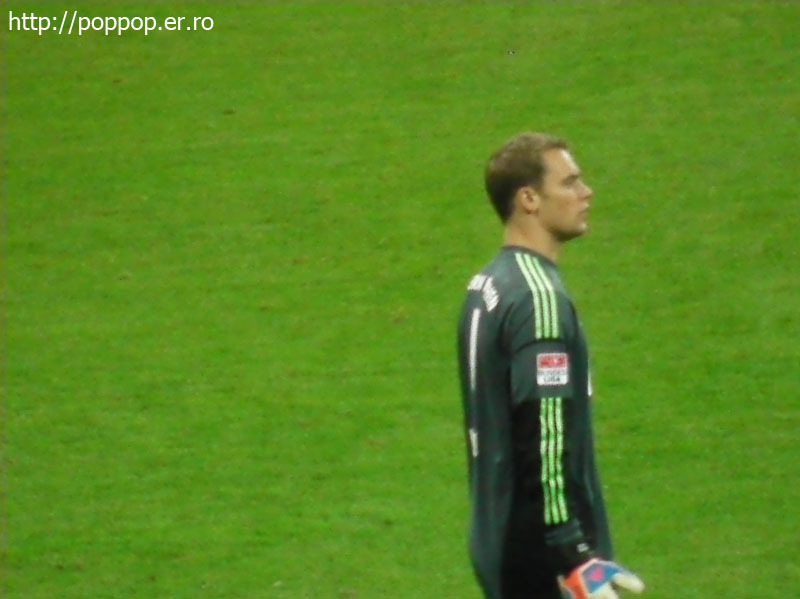 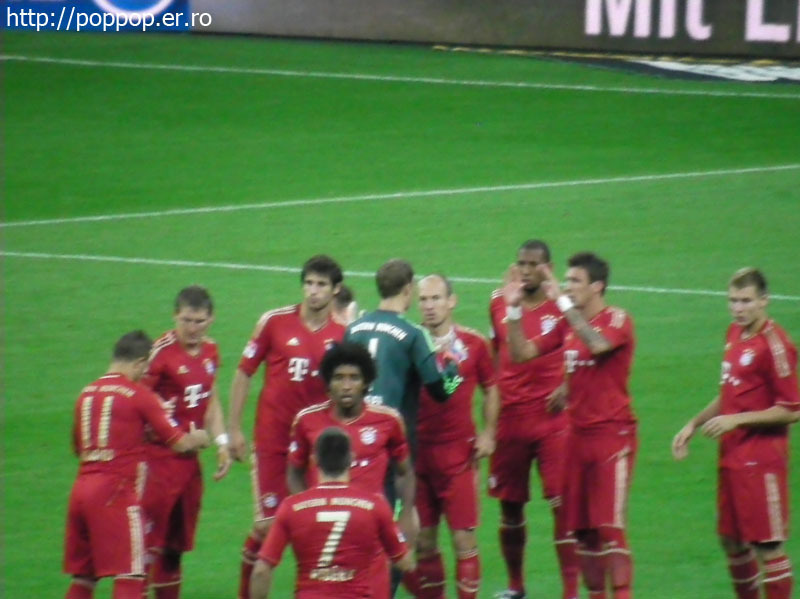 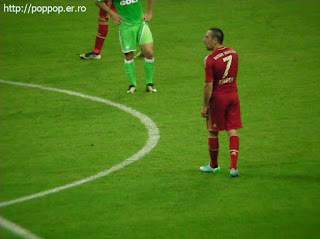 I enjoyed Oktoberfest and I watched Bayern Munich's match! 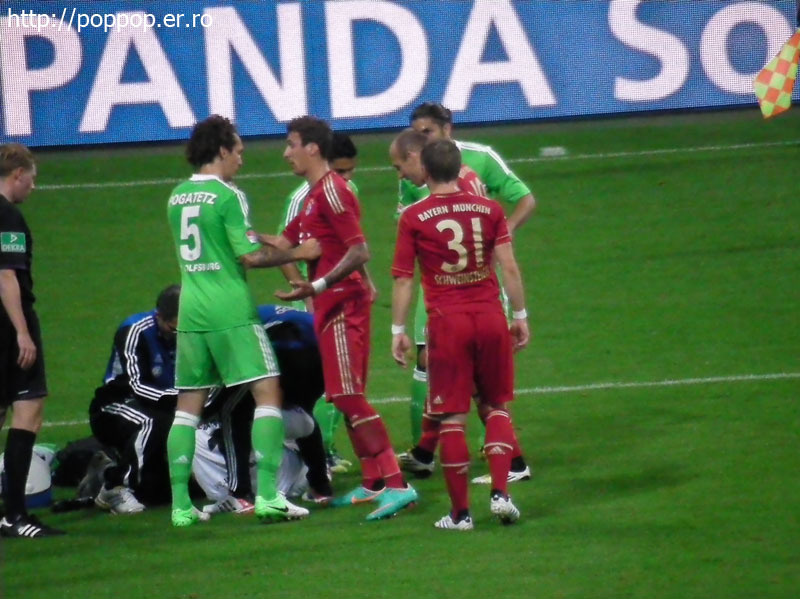 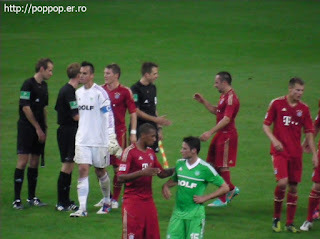 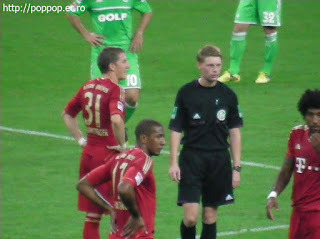 At that time, Mario Gomez was injured and Thomas Muller was injured too so I couldn't see them. 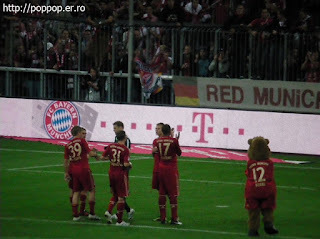 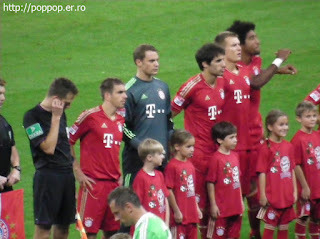 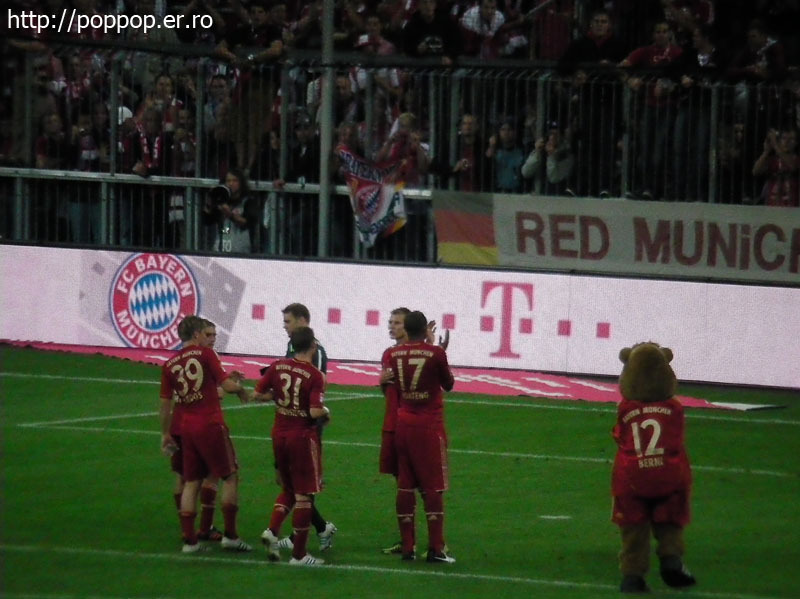 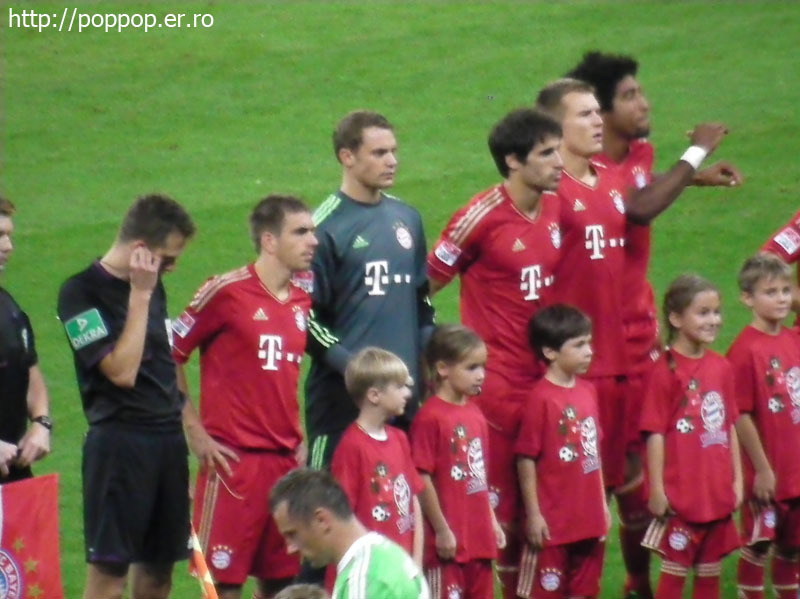 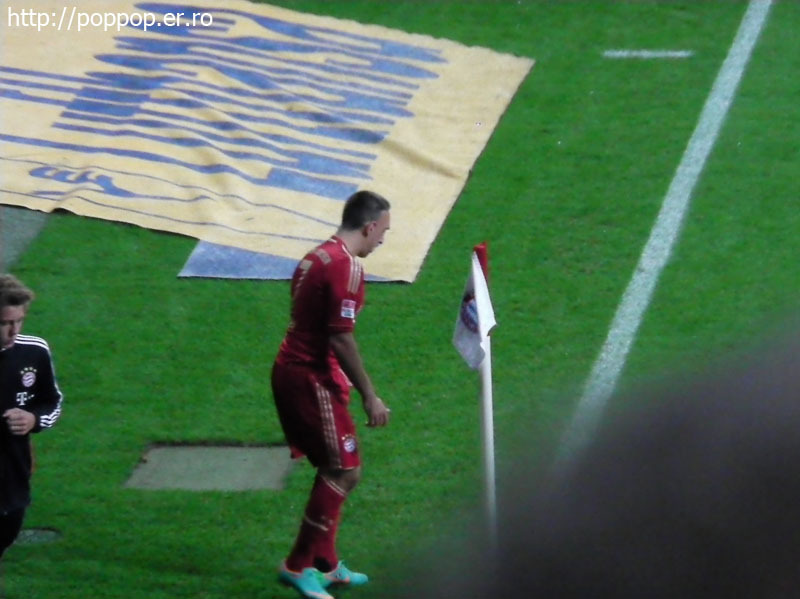 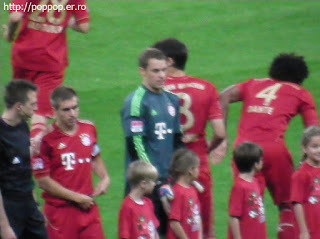 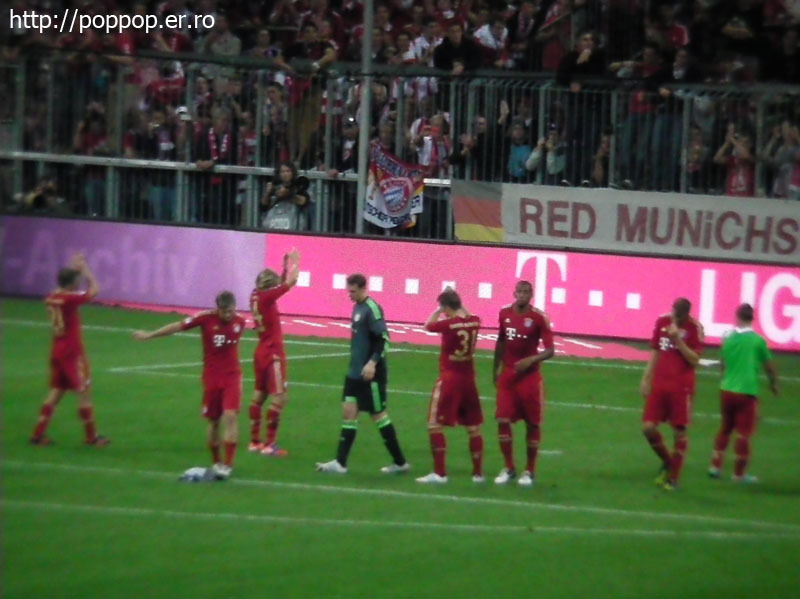 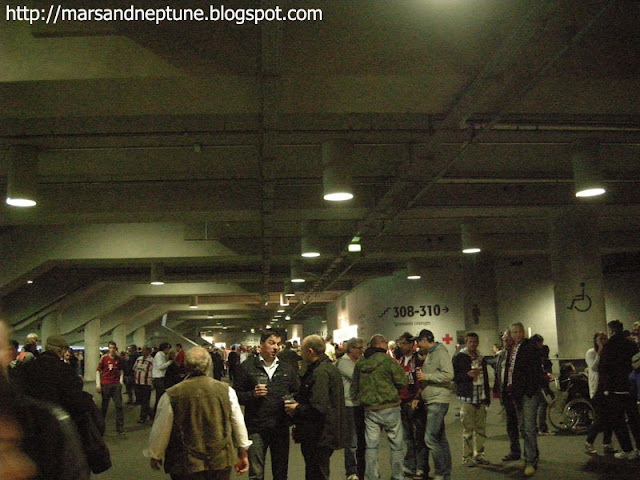 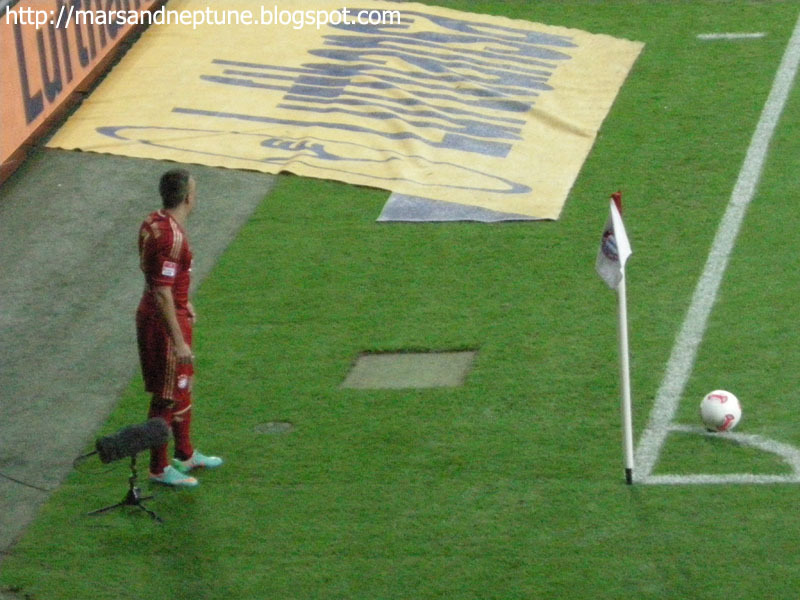 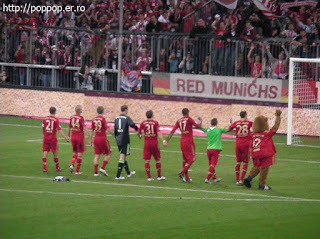 However I almost saw Bayern Munich's key players. 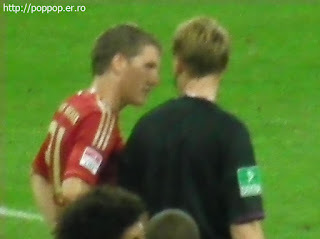 게다가 뮌헨 경기를 멀리서나마 직접 볼 수 있었다니...! 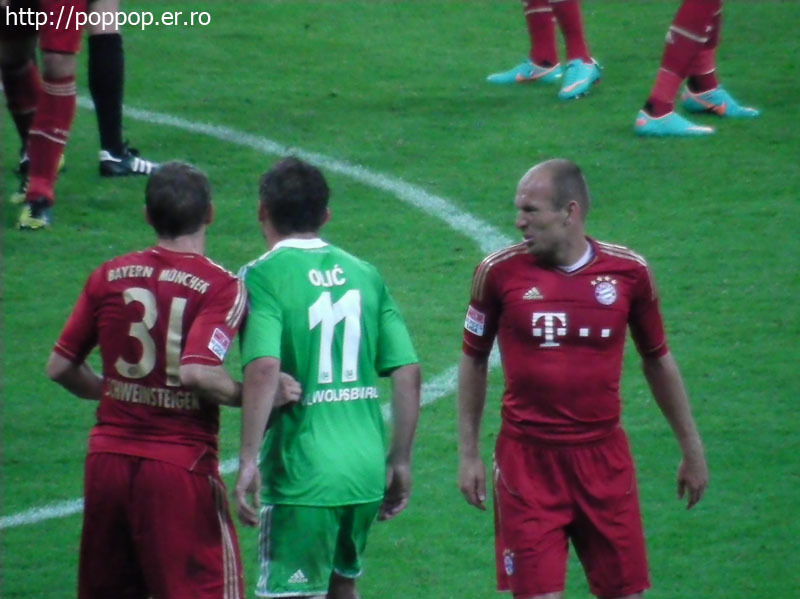 Before the league, Robben was so shocked by three hits of the match. 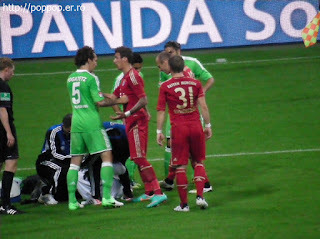 So his play was really helpful to other players. 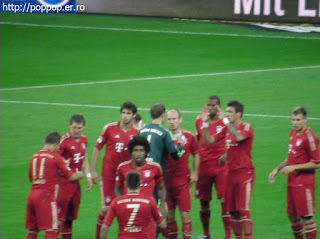 His play was little selfish however he changed.